Hiroshi Hayakawa teaches Intro to Photo, Photo I, Photo II, Material Studies, SOSA Studio Art & Entrepreneurship and mentors graduate students. Hayakawa earned a BA in French Literature at Keio University in Tokyo, BFAs in Photography and Fine Arts at CCAD, and an MFA in Photography from Cranbrook Academy of Art. Hayakawa works in photography, drawing, painting, sculpture and paper craft. Hayakawa has published four paper craft books: Kirigami Menagerie, Paper Pups, Paper Birds, and Paper Monsters and Curious Creatures through Lark Crafts. 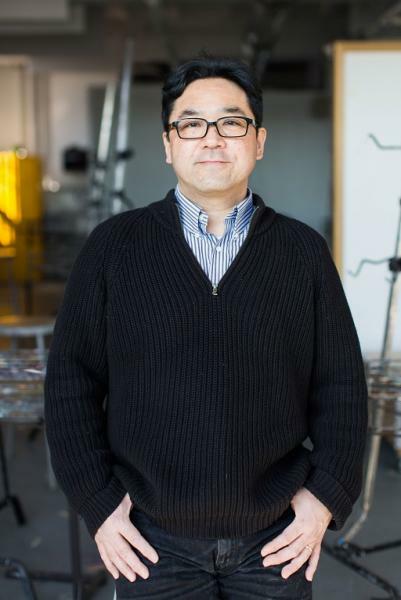 Hayakawa is a recipient of Ohio Arts Council Individual Artist Fellowship.